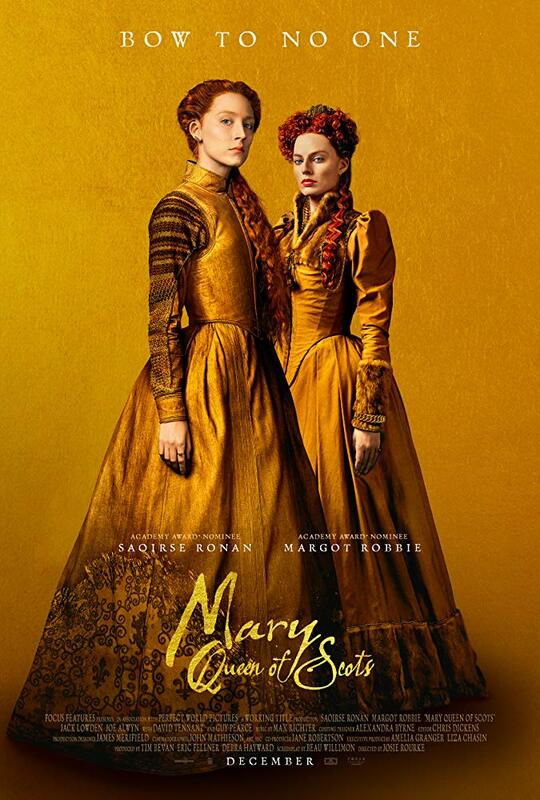 Undoubtedly set to be contrasted with The Favourite for being a female-led, historical period piece released in the run up to awards season, Mary Queen of Scots is an enjoyable and important film in its own right. Though it isn’t upsetting any waters we haven’t seen before in the genre which is a shame as I think we’re all rubbing our eyes from the cannonball splash Queen Anne and co took at the deep end. But nonetheless, both would make a splendid double-bill of artistic merit, stunning performances and more than a dab of social commentary, as opposed to other closely released familiars like Armageddon and Deep Impact. Mary Stuart (Saoirse Ronan) arrives back to the British Isles from France after being widowed, by French heir apparent, Francis. She is set on reclaiming her native throne of Scotland and that of England, held by Elizabeth I (Margot Robbie). Thus begins their rivalry to rule and their lifelong battle to be the one monarch of Britain. The opening half an hour robustly mirrors both Queens’ lives. The editing juxtaposes Mary and Elizabeth as they’re in the bedchamber or the council room partaking in nightly rituals or governing their lands in contrasting ways. This blending of similarities and circumstance lends much to the sisterhood these women could share if they’re should only refuse the prescripted politics of their male counsels. Through letters sent up and down the barren lands, the Queens do settle as ‘sisters’ for a show of bureaucratic camaraderie. But from the viewer’s vantage point, we taste the bitterness for seeing what a positive relationship – for how tragedy scores their lives and infighting, their lands prosperity- these wilful women could have wrought. Saoirse Ronan and Margot Robbie give detailed performances brimming with the reserved acquiescence a female monarch has to imbue in a world of God and men. Ronan leverages her youthful and frenetic energy -seen in Ladybird – to embody Mary with commonality with the Scottish people even though she spent much of her life living in French high-society. Mary is wilfully stern in her desires but always empathic. Her relationship with her handmaids is one of love and care. Mary enjoys company and welcomes the warmth of companionship. Robbie though is grievously underused as the hapless Elizabeth; whose ideas are continually undermined by her councilmen, with their own agendas and desires. She, in turn, treats her maids with less sincerity. Scornful of their kind words and quiet advice. Making herself the lonely superior, destined to look down at her people rather than making eye-contact with them, as Mary does time and again. This isn’t the story of two queens duking it out over whose name will reign in history. It’s the tale of one woman with integrity trying rule, mend and unite a kingdom without one iota of it. 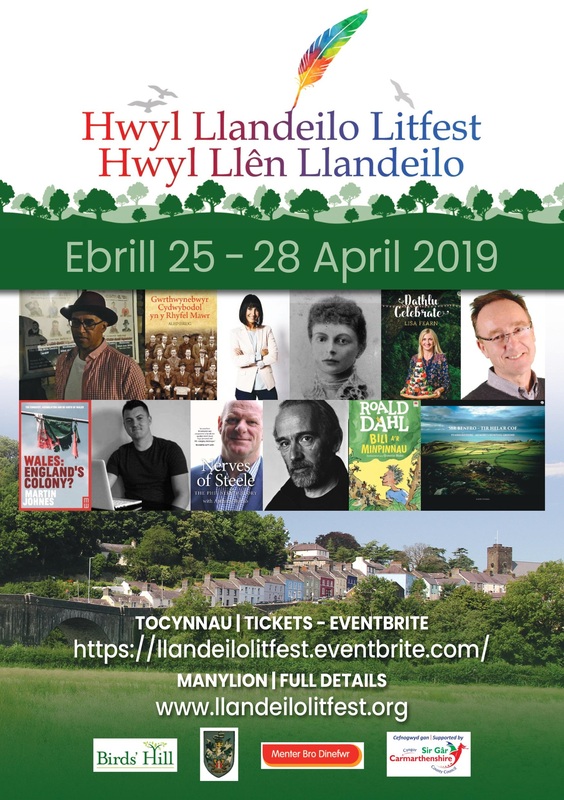 I just hold some sour feelings toward the marketing campaign billing this is a double act when it so clearly isn’t. I have a problem with pretty much any marketing campaign though, so ignore my Hicksian sentiments. The second act all but forgets Elizabeth for Mary’s juggling of a drunk husband (Joe Alwyn), a usurping brother (James McArdle) and the Protestant cleric John Knox (David Tenant) who opposes Mary’s existence, not only for being a Catholic but also for being a woman ruler. Malice and treachery scar Mary as the pox do Elizabeth. The films spans some thirty years. As such, there is a lot to cover. This cramming is detrimental on times, as the film stumbles when rushing past emotional arcs. Some of the more shocking scenes don’t quite live up to their potential. When time is taken to wring an arc for its worth however, the result is harrowing. One particular scene that entwines multiple plot threads into a knot of character is exhaustingly traumatic. As the countries feud in the name of which interpretation of the Christian religion should reign; and against the name of women rulers, the use of rhetoric by fearful minds and big mouths is shown time and again. Knox’s bilious sermons rouse his clergy to pitchfork -toting levels. Mary’s court of men finding strength in another male voice without finding worth in the words or their consequences for the people. Their bigoted views on whimsical women and their inability to lead continually undermined by a show of unintellectual negligence, desires of the flesh and futility in faith. Josie Rourke is determined to show the fallacies that women face because, they’re women. This could be seen as a feminist version of the Queen of Scots tale. But I think it might be more of a historical tale told with feminine eye for equality that can help evoke authenticity. Rourke fought to ‘put a period in a period movie’. John Mathieson’s cinematography gives these cramped scenes a grotty feel. You can almost smell the muck on skirts and shoes. This grounded approach to the look of the film anchors it in realism and location. The Scottish moors Mary rules over will send a shiver up your back, whereas the moors seen in something like Justin Kurzel’s Macbeth evoke the haunting mysticism of the plot. They could be the same foggy moors but Mathieson makes sure to decorate it with an atmosphere fitting within this historical context. Max Richter then is sure to elevate all this scenery with his magically evocative score. I was almost sure I’d heard some of the rousing orchestral suite’s before. But that is perhaps what he wants us to think. The regality of the music is like a sonic wax-seal. It verifies the monarchy. 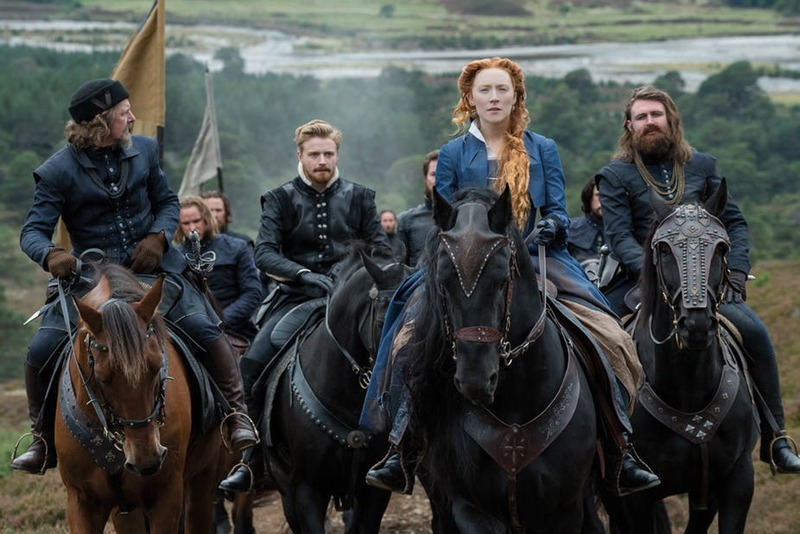 Though the Queen’s finally meeting in the latter parts of the film is somewhat a contrivance of set-design that takes away from the actresses commitment to their roles, Mary, Queen of Scots is a fitting story for our fractured times. Women are continually undermined and vilified through name-calling and shaming by putrid men who could never grasp integrity as their grip for power is so tight it bleeds. But we live in 2018, we’re used to seeing that. If only Mary, in all her honour, could have been the ruler she promised to be were it not for pithy politics. Where would this world be if we had female rulers unhindered from usurping men and their eternal pursuit of control via the iron resolve to mansplain? I don’t know, but with more films by more female directors with an eye for their kin, maybe we can find out.